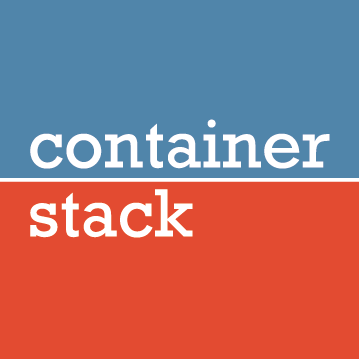 Container Stack is an event organised by Exoscale to bring together professionals, industries, and the community at large around the topic of container orchestration. The ticket is valid for the conference day on the 31st. Sorry, applications for Container Stack are closed.